Children grow at a rapid pace and require a nutritionally adequate diet that supports this rapid growth. 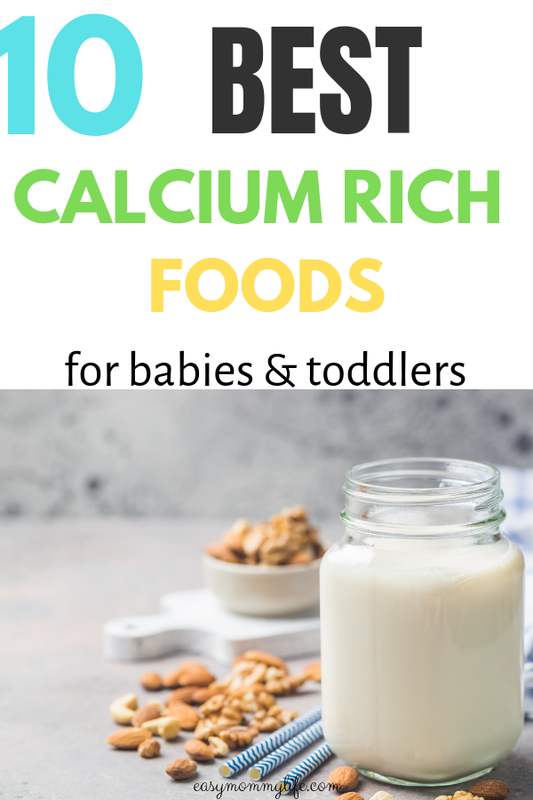 Calcium plays an important role in the growing up years and knowledge about calcium rich foods for babies and toddlers is essential for parents. Calcium is an important mineral that supports bone and teeth development. Babies get their calcium from breast milk or formula. Babies younger than 6 months old need 200 mg of calcium a day and babies 6 to 11 months old need 260 mg of calcium a day. Do note babies should only consume breast milk or formula. Do not give cow’s milk or any other animal milk to babies younger than 1 year of age. Once babies start solids including foods rich in calcium is important. Though cow milk or any other milk should be avoided under age 1, other milk products like yogurt and low salt cheese like paneer can be started gradually by 8-9 months of age. Cows milk, buffalo milk, goat milk can be started after 1 year of age. Other milk products to try with babies 8-9 months and older. Though with paneer and cheese caution should be exercised. These foods are high in saturated fats and sodium, limit intake to 1-2 cubes of paneer at a time and small portions of grated cheese as toppings on foods for toddlers. When buying cheese avoid processed cheese and look for natural hard cheeses containing minimal salt. Soy in the form of fortified soymilk, tofu set in calcium sulfate, edamame, tempeh can be included in the toddler’s diet in various ways to increase calcium intake. Tofu can contain about 200 mg/100 gms of calcium depending on how it’s prepared. How to offer: Sauteed tofu, tofu chilly, tofu scramble, curries with tofu/soy nuggets added as a meat replacement. Cruciferous veggies like broccoli and dark green leaves like kale, collard greens, spinach leaves, turnip leaves, amaranth leaves, and watercress are all great sources of calcium. When it comes to green vegetables it is important to mix it up and try different combinations. Food ideas: Broccoli paratha, broccoli patty, watercress salad, add kale to pesto, amaranth leaves to paratha, Broccoli dosa wraps. Millets like ragi are traditional first foods for babies in India. Ragi is a rich source of calcium at about 344 mg/100 gms. It’s an easy to digest for babies, gluten-free and a super nutritious grain for children. Here is a post I wrote recently on why millets are good for babies. Food ideas: Ragi porridge for babies, ragi pancakes for toddlers, ragi dosas, ragi idlis, ragi, and whole wheat chappati. Beans like white beans, baked beans, kidney beans (rajma), chickpeas, and lentils like black gram dal (urad dal), pigeon peas (tuvar dal), bengal gram (chana dal ) are rich sources of calcium. The Indian diet uses these beans and lentils in very effective combinations to make some lip-smacking foods. It’s hard not to enjoy beans and lentils in our part of the word, and it’s just an added bonus that these superfoods are some of the best sources of vegetarian protein, iron, and calcium. Food ideas: In vegetarian side dishes, dals, lentil and bean soups, hummus, bean parathas, curries, khichdi (rice and lentil dish), bean chilly, baked beans on toast. Here are some lentil recipes for toddlers. 100 gms of sesame seeds contain up to 975 mg of calcium! While one cannot consume sesame seeds in such a large amount, it makes sense to include some sesame seeds to homemade hummus, tahini and use sesame seeds in ladoos or energy balls. Food ideas: As part of energy bars and energy balls, tahini, hummus. Add a tablespoon of tahini to your toddlers morning oats porridge, or use tahini as a dipping sauce for cut veggies. Nuts are a good source of calcium, but among nuts, the highest calcium content is in almonds at 248 mg/100 gms. Food ideas: Almond nut powder on porridge, almond butter with whole wheat crackers or chapati, or almonds in pesto sauce. Green peas contain about 25 mg of calcium/100 gms. They can easily be added to a number of dishes or used as a side making them a versatile vegetable to work with. Food ideas: Green peas patty, added to rice dishes, added to upma, poha. Amaranth (rajgira) is used in many traditional Indian recipes. Both the leaf and the grains are considered nutritious. Of particular importance is the amount of calcium in Amaranth at 159 mg/100gms. The grains need to be sprouted for 2-3 days in order to reduce the antinutrients present in them. Once sprouted you can use or cook amaranth similar to a rice or couscous dish. Traditionally amaranth flour is used to make ladoos in Indian homes. Food ideas: As porridge, in soups and stews, amaranth flour ladoos, in salads or as amaranth patty. You may be surprised to find this vegetable on the list but Okra contains about 82 mg/100 gm of vegetable. That’s a good amount of calcium per serving. Okra is a commonly used vegetable in Indian homes with most kids loving Indian okra dishes. IS MILK THE ONLY SOURCE OF CALCIUM FOR CHILDREN? 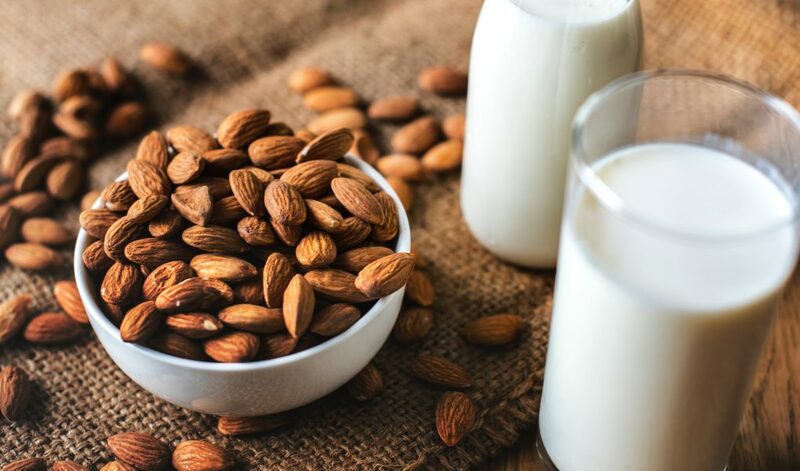 Traditionally cows milk is looked at as the main source of calcium, but it is important to include a variety of calcium rich solid foods in the child’s diet. Some children may not like the taste of milk, while some may have milk allergies. 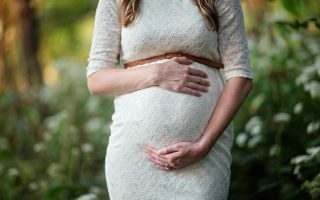 When parents only look to milk as an option for calcium it can lead to other problems like force-feeding, adding sugary syrups/powders to make milk taste good which in turn promotes a liking for more engineered foods with artificial colors and flavorings over natural flavors of whole foods. Milk and milk products are also high in saturated fats and consuming these in large amounts increases the risk of childhood obesity. Toddlers by nature eat very little which makes it vitally important to include calcium rich solid foods instead of filling them up on liquids like milk. 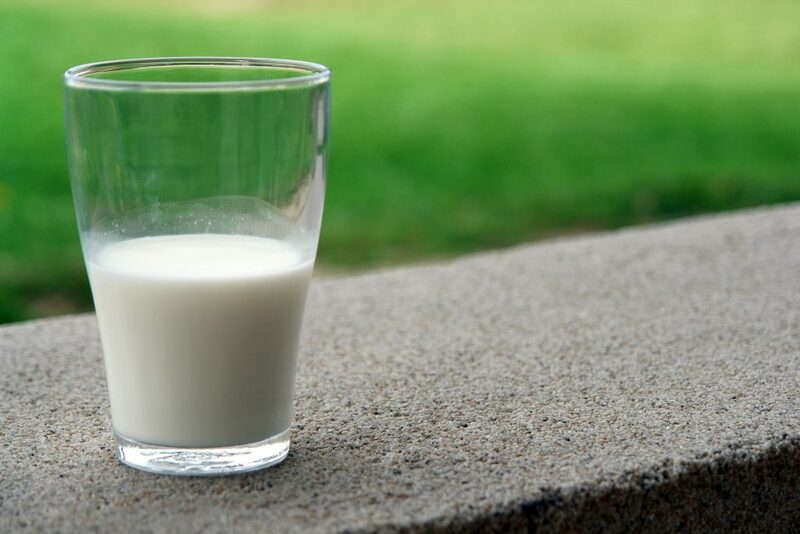 One of the side effects of drinking too much milk is an increased risk of developing childhood anemia. Calcium rich foods are known to hinder absorption of iron rich foods. Limiting milk intake to 2 cups a day for toddlers is recommended. To summarize for you, milk provides good amounts of calcium, but should not be looked at as the only source of calcium for kids. Try and incorporate a variety of calcium rich solid foods alongside milk in the child’s daily diet. In the case of lactose intolerance or dairy allergies look for fortified foods like fortified plant milk, calcium fortified cereals and the other non-dairy calcium rich foods that I mentioned above in order to meet the daily recommendations of calcium in the child’s diet. IS CALCIUM FORTIFIED ORANGE JUICE OKAY? It is not necessary to offer fruit juices to children for nutrition. Once in a while consumption is okay. Fruit juices do not contain fiber, are high in sugars, and cause damage to teeth when consumed regularly. Besides, filling up on liquids is never a good thing for little kids. Liquid foods take up stomach space and create a feeling of fullness. 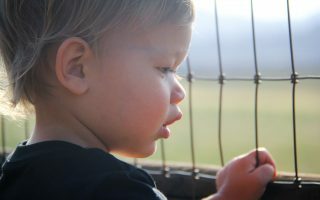 The toddler fills up on liquid food with minimal nutrition and ends up not eating lunch/dinner or other solid foods that provide a wider variety of nutrients. The occasional orange juice is definitely an option to get some calcium in. Some brands add Vit D to the orange juice too which helps in better absorption of calcium. But these types of juices are not something that needs to be incorporated into the daily diet. 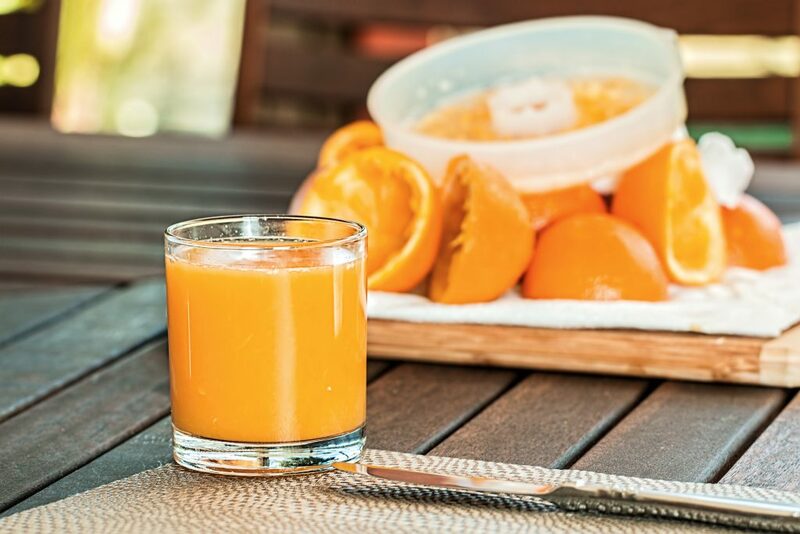 Thus, when incorporated judiciously to the child’s diet, calcium-fortified foods like orange juice have some benefits, but should not be looked at as a daily source of the calcium nutrient. How to ensure the child gets enough calcium? 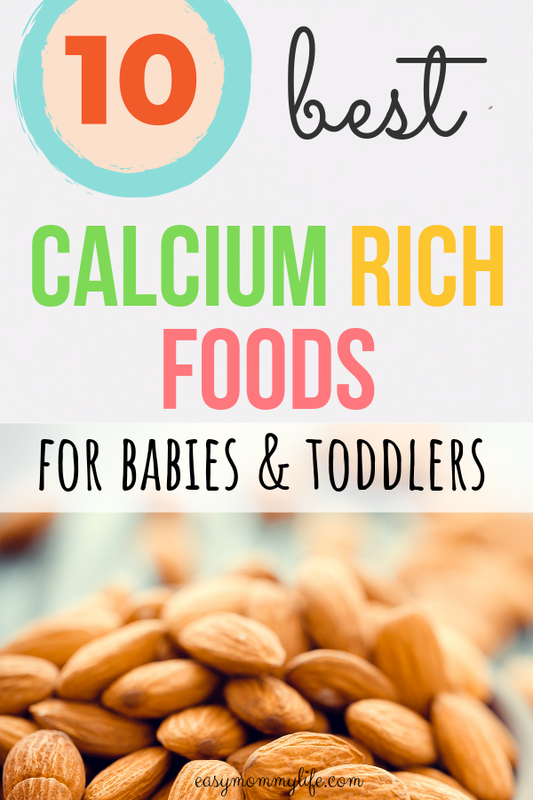 Other than including the list of calcium rich foods for babies and toddlers mentioned above, try and include some of these alternative sources of calcium to the child’s diet. At 30 mg calcium/100 gms, sweet potato is a great way to add more calcium to the diet of babies and toddlers. Food ideas: sweet potato as stuffing in parathas, baked sweet potato fries, sweet potato fritters. 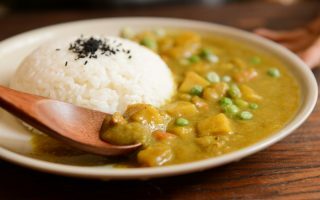 Food ideas: Add to curries, cook porridge in coconut milk, smoothies with coconut milk. Dried figs are one of the best dried fruits for calcium. 2 medium sized dried figs contain about 27 mg of calcium. While it is not advisable to offer large amounts of dried frigs to kids because of its high sugar content, it still makes for a significant amount of calcium that can be easily added as a topping to any food to boost nutrient content. Food ideas: Most children love dried figs, you can easily chop them up in appropriate sizes and add to porridge, smoothies or in energy bars. Sprouting of legumes, seeds, and grains increases the nutritive value of the food, by increasing bioavailability of nutrients. Sprouting not only increases calcium content in the beans but also reduces some of the antinutrients like phytic acid that block absorption. Most common sprouts are alfalfa sprouts, mung bean sprouts and other varieties of bean sprouts. 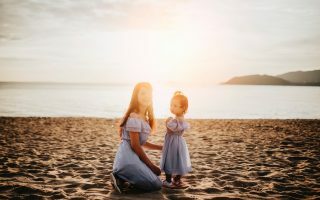 Other important points to consider when thinking of increasing calcium content in your child’s diet is to include Vit D rich foods (egg yolks, mushrooms, and oily fish) and time in the sun (early morning and evenings) engaged in play both of which are essential for calcium absorption. Vit D + Exercise along with calcium rich foods makes strong bones. I hope this information helps you as you plan those calcium rich meals for your kids. Which calcium rich foods does your toddler enjoy? Do you have a special recipe to share? Leave me a comment below. Calcium. (2017). [Blog] kidshealth.org. Available at: https://kidshealth.org/en/parents/calcium.html [Accessed 26 Mar. 2019]. New Recommended Daily Amounts of Calcium and Vitamin D. (2011). MedlinePlus, [online] (Winter11 Volume 5), p.12. Available at: https://medlineplus.gov/magazine/issues/winter11/articles/winter11pg12.html [Accessed 26 Mar. 2019]. The Relationship Between Cow’s Milk and Stores of Vitamin D and Iron in Early Childhood. (2012). PEDIATRICS, 131(1), pp.X29-X29.